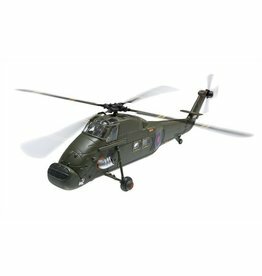 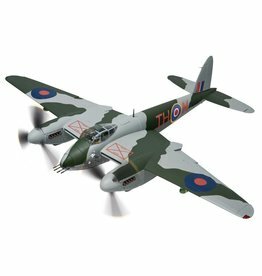 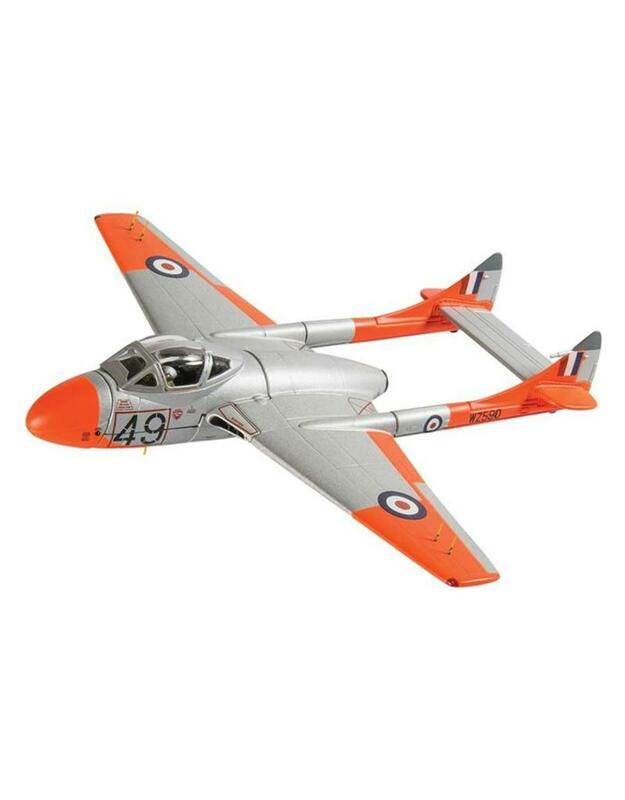 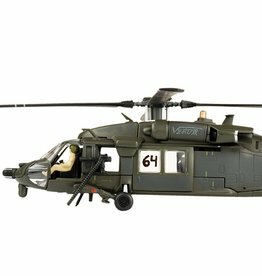 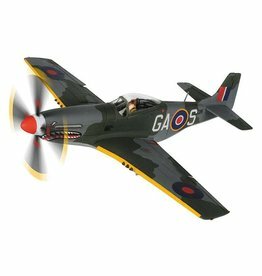 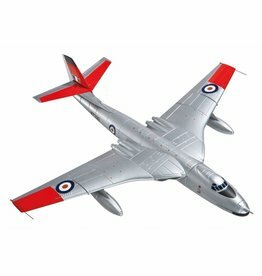 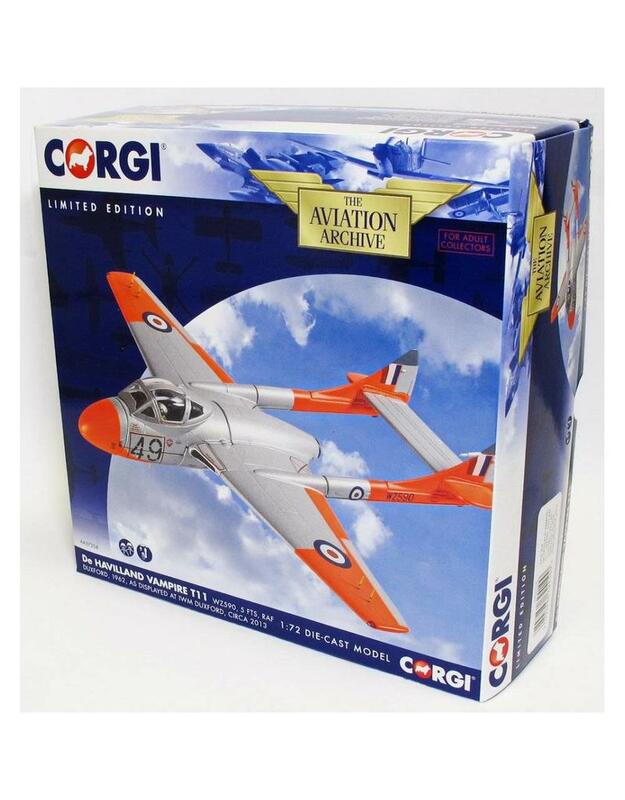 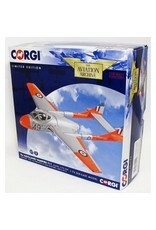 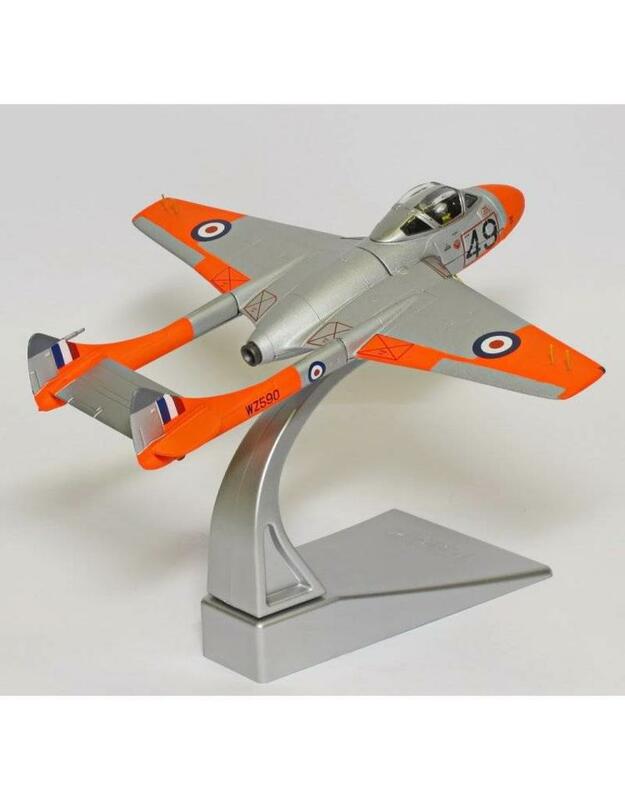 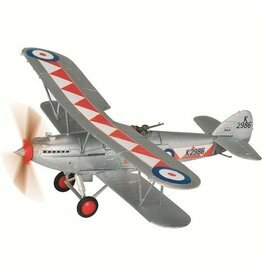 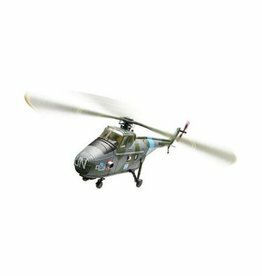 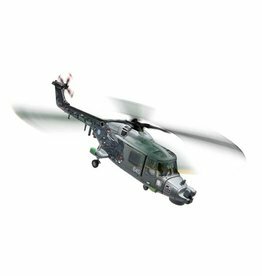 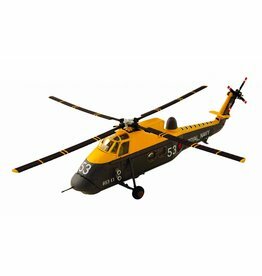 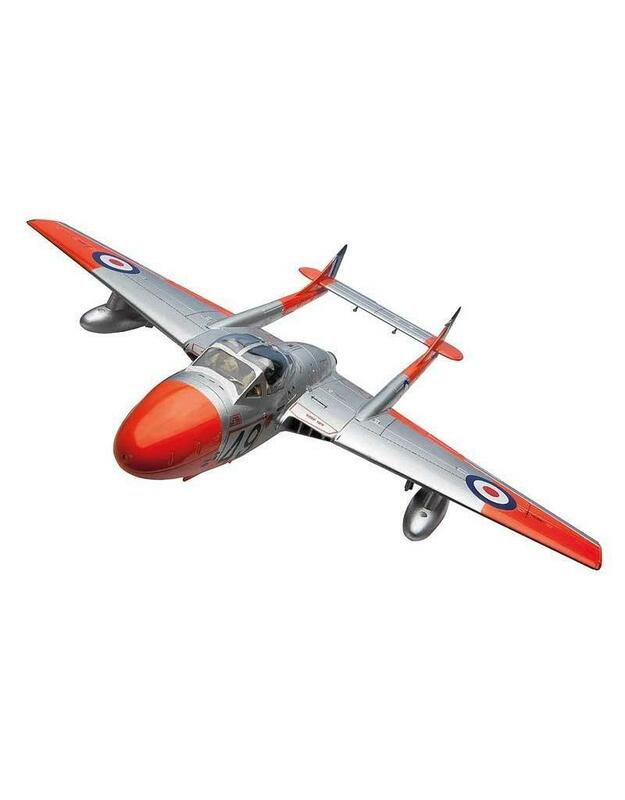 This die-cast metal airplane model comes in 1/72 scale with landing gear and plastic stand. Model is approximately 5 3/4 inches long with 6 1/8 iinch wingspan. 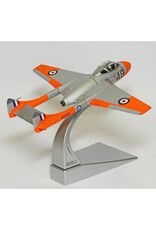 Model is limited edition of 1100 made with numbered certificate.